NYC-based dynamic coaching duo! Coach Marie and Coach Medina provide you the experience of a professional distance runner and an elite level coach. 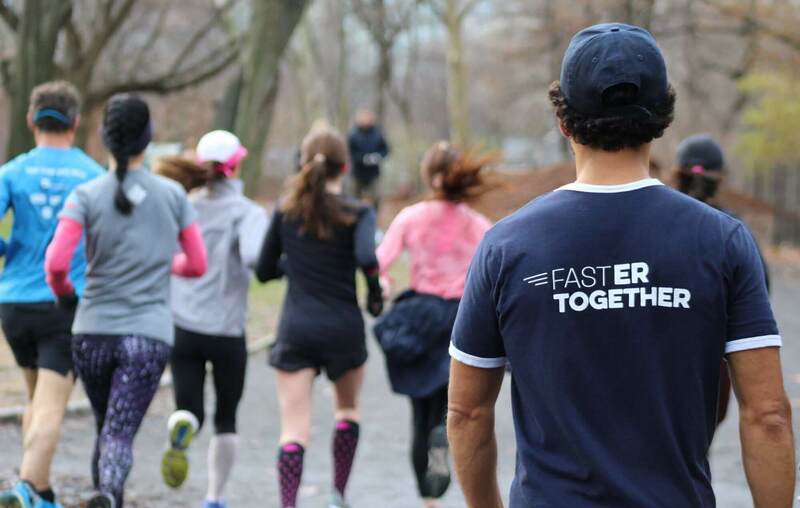 We work with individuals seeking to achieve big long-term goals in the marathon distance such as running a BQ, a first Sub-3 or Sub-4, or achieving the Olympic trials standard. We also coach athletes of all abilities chasing PRs from the mile to the marathon and everything in between. Coaching you to your best potential involves so much more than just putting down a few workouts on a calendar. It is a huge endeavor faced with uncertainty, challenges, and personal fulfillment. We make a difference in our athletes’ success by providing the tools and atmosphere necessary to excel. Train with us and discover our enhanced coaching experience!